90% of internet users have indicated that they’d rather receive brand information in their e-mail versus their social medias feed. 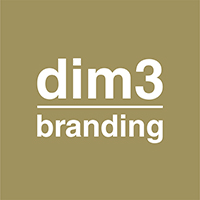 Your brand is your image, your identity, the summation of your design philosophy. A strong brand identity and a smart brand positioning are the key to success. Be authentic within your news letters. Stay nimble, remain tight and lean!